Do you constantly feel out of control around eating? Do you eat more rapidly than most people? Do you eat when not hungry? Or maybe even eat normal amounts around others but over eat in secret? counting calories and on the look out of what you eat? 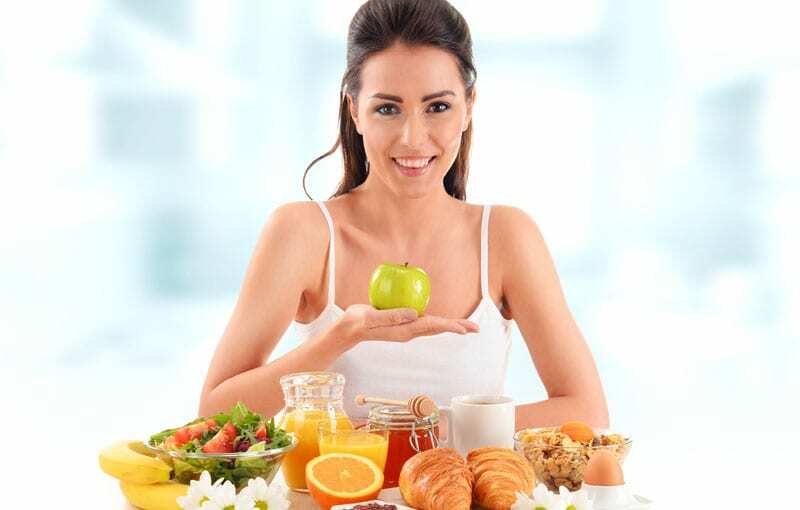 Are you avoiding certain foods and maybe even replacing meals with fluids? Do you over eat and then take frequent trips to the bathroom to make yourself sick? Or maybe over exercise to make up for your over-eating? If you have answered yes to these questions, you may have a Binge Eating Disorder. Binge eating disorder is the most common of all Eating disorders. It affects around 47% of Australians with an Eating Disorder. It is characterised by constantly consuming abnormally large amounts of food often when not hungry. If you don’t address your Binge Eating Disorder your physical and emotional health will be negatively impacted. Physically, you are likely to continue to increase weight putting you at risk of developing Type 2 diabetes, cardiac conditions including having a stroke. Emotionally, you are likely to feel ashamed and embarrassed for not only being able to manage what you eat, but also how you look. This can result in having a low self-esteem, develop anxiety, depression as well as contemplating self harm. Don’t let your Binge Eating Disorder continue to get out of hand. 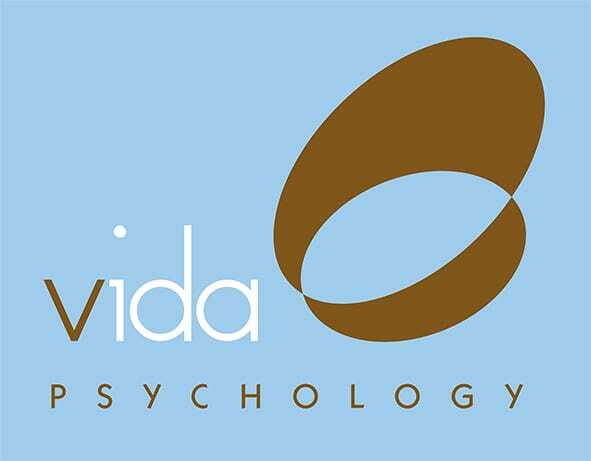 Call one of our highly specialised Vida Psychologists today on 9328 3636 to learn how to regain control!